Are you wondering about the timeshare cancellation process? You don’t have to lose sleep or go it alone. 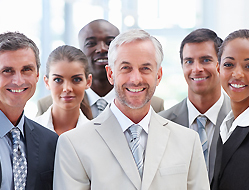 Our timeshare exit team is on your side, and we know how to get you out of a timeshare. Buying a timeshare is easy. So easy in fact that you may not even realize what you have done until it is too late. The timeshare industry is sneaky. They don’t even call them timeshares anymore. Usually, they’re called vacation clubs. You see, even the timeshare companies have realized that the word timeshare is synonymous with the word scam. So they call it something different and they have perfected their technique to sell a product to unsuspecting victims, I mean, customers. They practically accost you as you are getting off your plane or checking into your hotel. Knowing that while you are on vacation is the best time to get you to say yes. Your guard is down, and chances are that you did not practice how to say no to a timeshare salesman before you left for vacation. So you say yes to a short presentation, and you end up with a vacation souvenir that you cannot get rid of. A timeshare. At first, it may have seemed like a good purchase. Maybe you even used it a few times. However, you have recently decided that you don’t want it anymore. For many timeshare owners, the maintenance fees are too high. They also pass on to your children when you pass away. So perhaps you are wanting to get rid of a timeshare before that happens. Whatever your reason for needing to get rid of your timeshare, our timeshare exit team can help. We do not do expensive timeshare resales, and we are not a timeshare scam. We specialize in timeshare cancellation. It is all we do, and we can get you out of your timeshare. In some cases, we may even be able to help you get some of your money back. Money you have already paid to the timeshare company. You read that right, you may be entitled to a refund from the timeshare company. 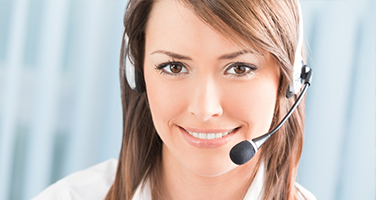 When you call us, we begin the timeshare cancellation process on your behalf. Here is what to expect when you call our timeshare exit team. 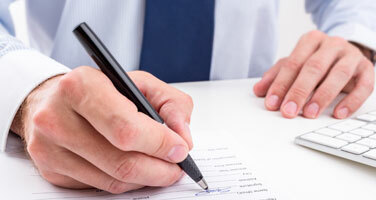 Our timeshare exit team reviews your timeshare contract. This is a complimentary service that we offer anyone who calls us. 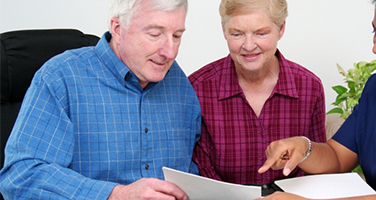 We look at your timeshare carefully to determine the best next steps. We outline a cancellation plan and give you a clear idea of our timeshare exit team cost. We explain exactly what we plan to do and how much it will cost. We also let you know if we think we will need any outside help. Most of the time our timeshare exit team is all you need, but in some states, we may have to contract an outside timeshare attorney. We start talking to the timeshare company, so you don’t have to. You don’t have to make any more phone calls or waste any more time dealing with the shady timeshare company, we do all of that for you. 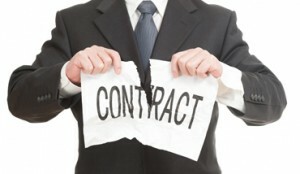 Our timeshare exit team writes a cancellation letter that is guaranteed to get rid of your timeshare. That’s right, guaranteed. We back our services with a money back guarantee. If we can’t cancel your timeshare, we don’t get paid. We investigate to find out if the timeshare company owes you a refund. In many cases, our timeshare exit team can actually help you recover money you have already paid to the timeshare company. That is it, the entire cancellation process. Of course, it can take a while depending on the complexity of your timeshare, but one thing is certain, our timeshare exit team will get you the timeshare cancellation that you need. Call us today to learn how we can help you and get rid of your timeshare today. 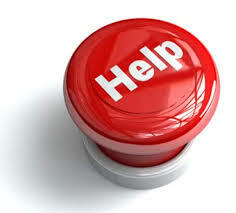 Our timeshare exit team is here for you when you need us!